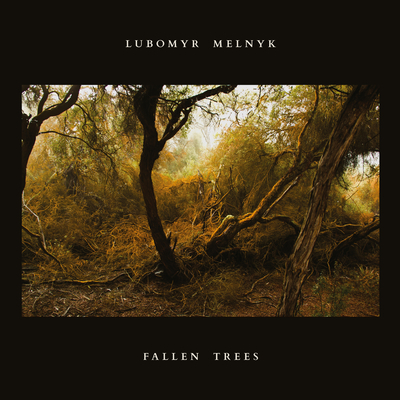 'Continuous music' pioneer and literal force of nature Lubomyr Melnyk releases his new album Fallen Trees on December 7, 2018. Known as ‘the prophet of the piano’ due to his lifelong devotion to his instrument, the release coincides with Melnyk's 70th birthday. Despite the autumnal hint in its title, there’s little suggestion of him slowing down. 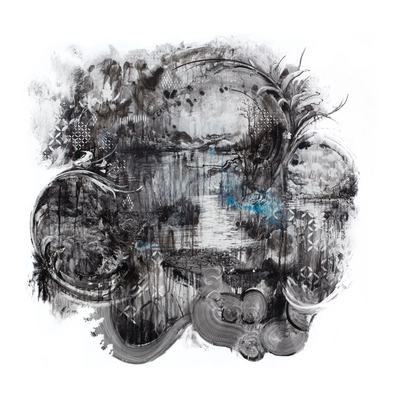 Having received critical acclaim and co-headlining the prestigious Royal Festival Hall as part of the Erased Tapes 10th anniversary celebrations, after many years his audience is now both global and growing. The composer is finally gaining a momentum in his career that matches the vibrant, highly active energy of his playing. Drawing comparisons with Steve Reich and the post-rock group Godspeed You, Black Emperor!, Pitchfork praised his 2015 album Rivers And Streams for it’s “sustained concentration and ecstatic energy”. That energy is present in Fallen Trees too, but at points the tone is quieter, the mood darker and more wistful. 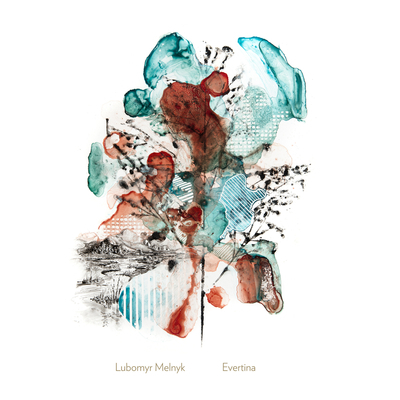 At points elsewhere on the album, despite being routed in the wonders of the natural world, there’s a kaleidoscopic quality in the fractal flurry of notes and the broad spectrum of colour they summon. 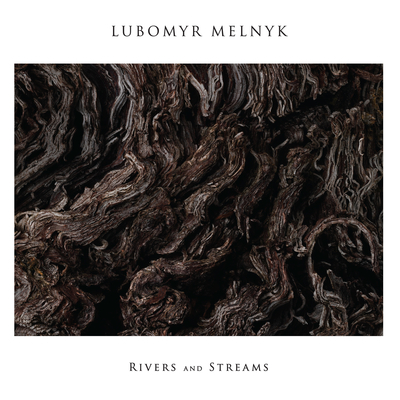 Critics have detected the influence of Ravi Shankar and other Indian styles in Melnyk’s music, along with the insistent, repetitive textures of minimalist pioneers such as Steve Reich and Philip Glass. Melnyk himself cites his debt to the American composer Terry Riley, particularly the legendary 1964 work 'In C’, which he says “opened the world for me”. But he adds that if you listen carefully, you’ll also be able to hear the lilting contours of traditional Ukrainian folk music.